StoreFeeder can now offer customers the ability to print delivery labels via the DPD Ship@Ease system. This is one of many new shipping integrations that are being introduced over the next few months, meaning smoother and easier label production methods for all your distribution methods. 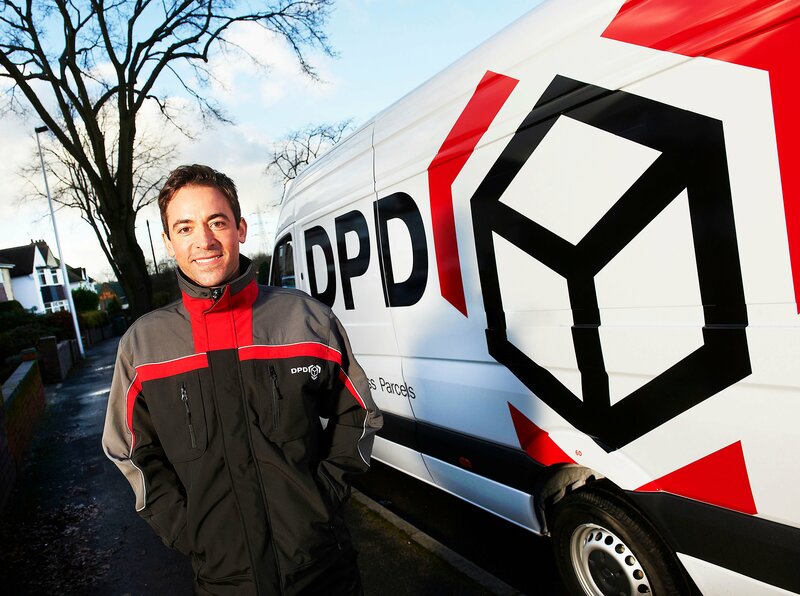 DPD offer an extensive range of domestic and international shipping solutions, all of which can be accessed and utilised through the StoreFeeder integration. DPD are the choice of parcel carrier for our fulfilment partners UK Fulfilment and offer a fantastic 1 hour delivery slot service which advises your customers of the time to expect their parcel via SMS text and email. Access to the feature is also available through the StoreFeeder integration. We are already working on an improved DPD integration to provide an even better carrier solution for our clients. Please be aware that in order to use this, you must already hold a DPD account and have access to their Ship@Ease software. If you do not have an account with DPD, please contact the StoreFeeder office who will be happy to advise. For more information on the Ship@Ease software you can watch this nice video courtesy of DPD!